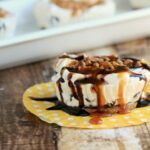 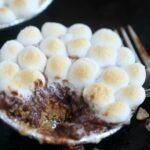 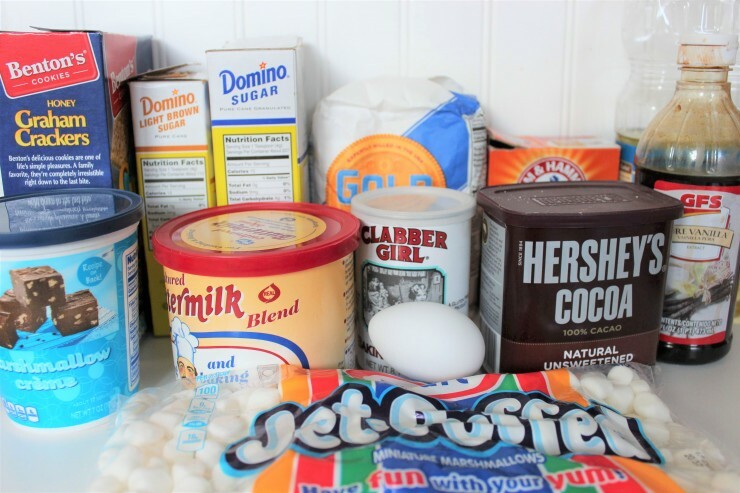 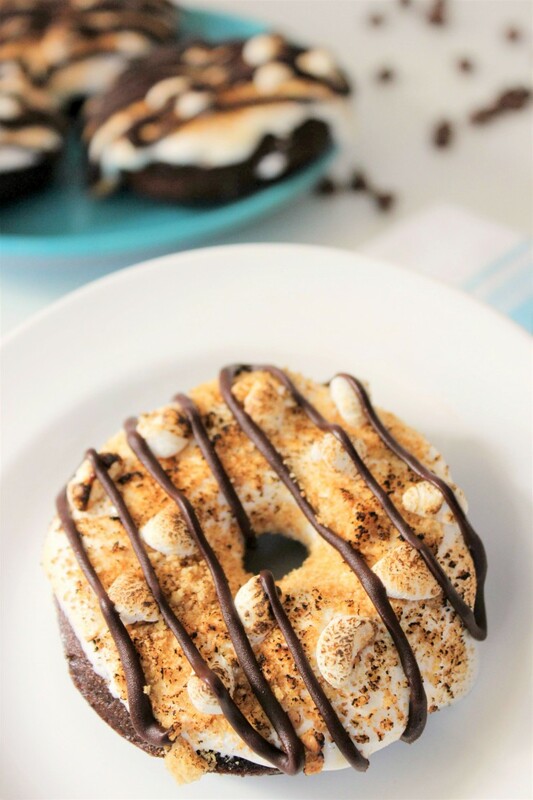 S'Mores Chocolate Doughnuts - Frugal Mom Eh! 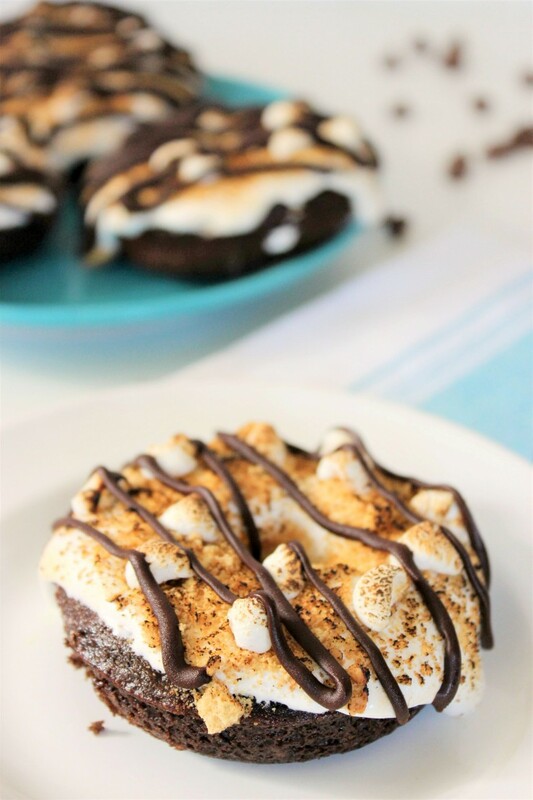 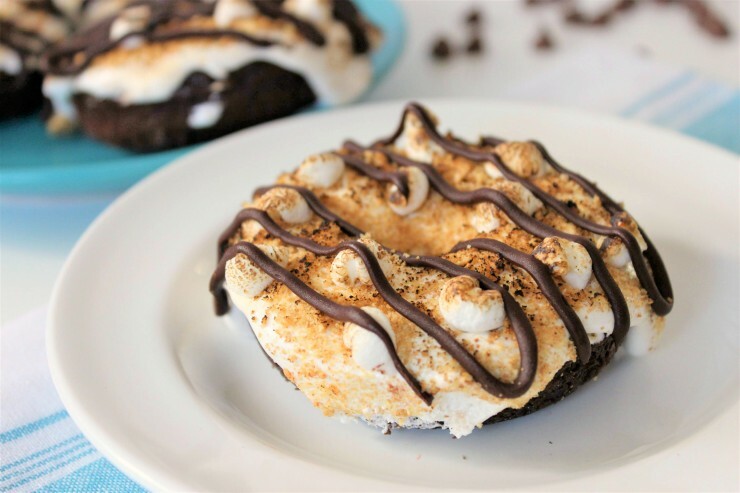 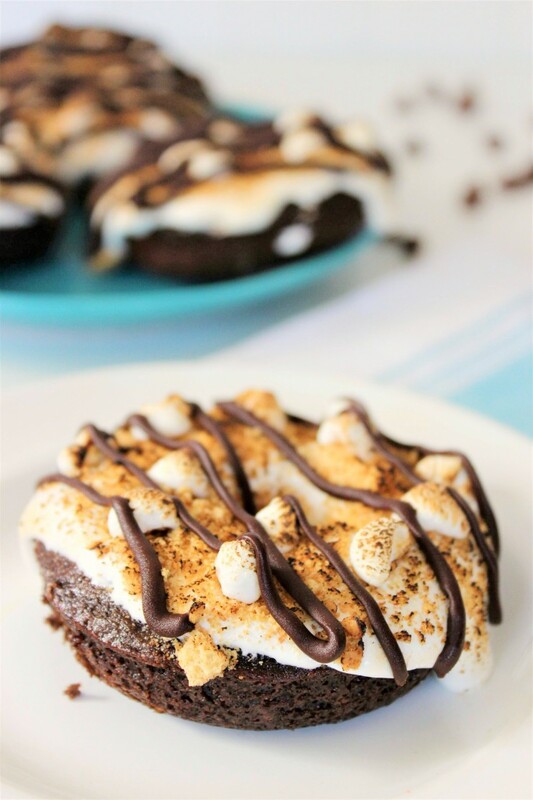 These indulgent S’Mores Chocolate Donuts are a real treat you are sure to enjoy, even if you can’t sit by a camp fire. 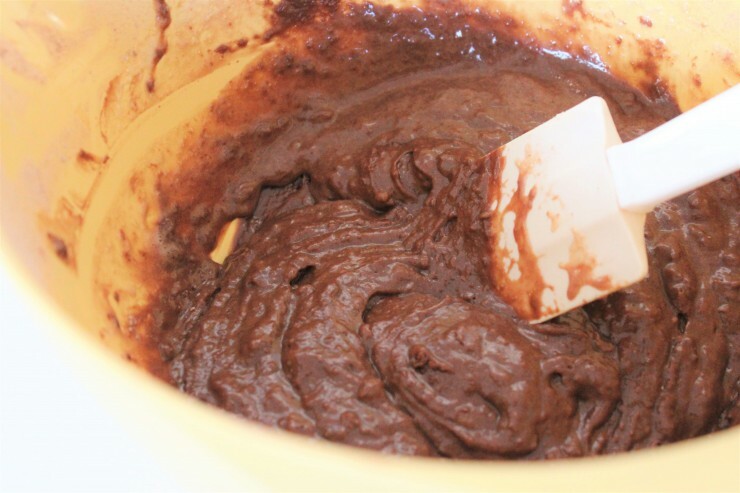 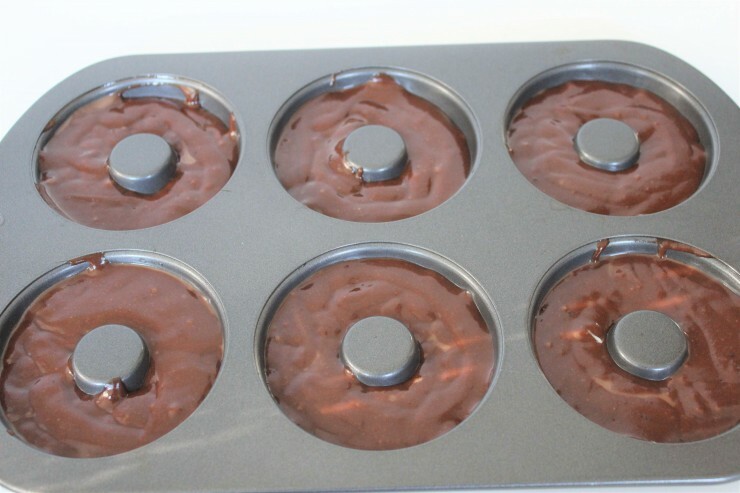 Use a funnel to transfer batter into doughnut pan until 2/3 full. 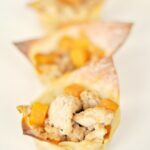 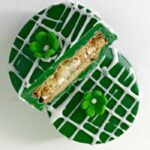 Clip very tip or corner and pipe across top of doughnuts.